Tree climbing is a recreational activity that mainly comprises of someone climbing up and down the tree and even moving around the tree. 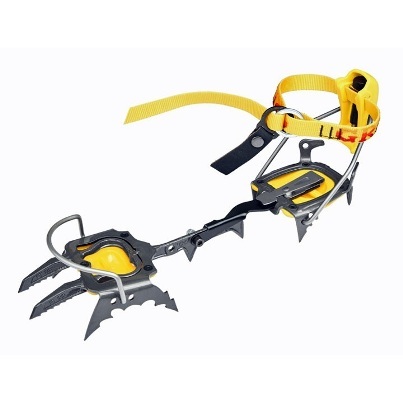 To ensure the safety of the climber, there are a number of gears needed to guide the climber such as the tree climbing spikes attached to the boots so as to maintain balance and stability. Climbing ropes are also a worthy addition to the ensemble. 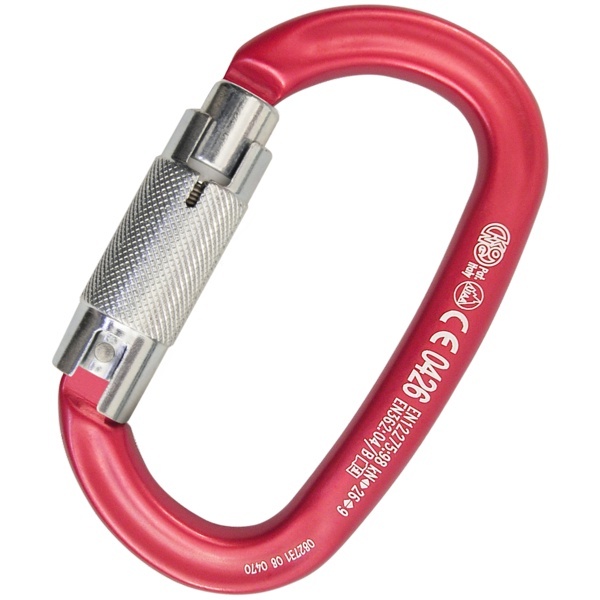 Also important are the rope climbing ascenders and descenders that grab the rope and ensure that tight grip for safe movement up and down the tree. There are different climbing techniques used, and each climber will choose a tactic that suits his/her style and preference. Some of the techniques include the free climbing, the single rope technique, lead climbing and even the double rope technique. So to ensure your safety while climbing a tree you must have the required skills and the gears . 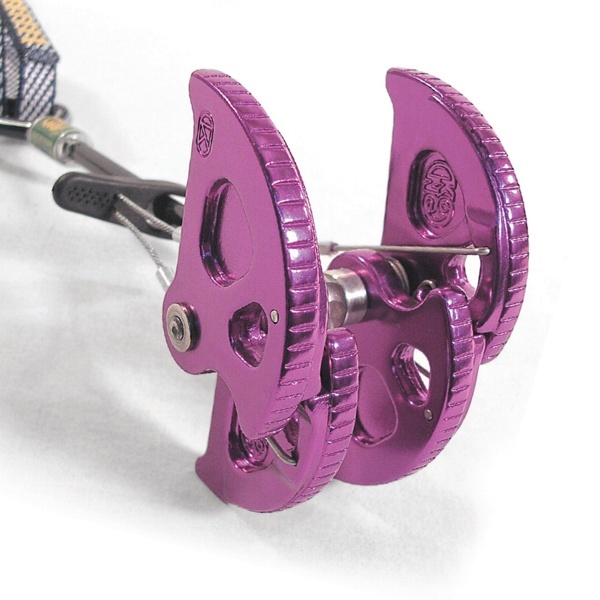 If ice climbing is your thing, you can’t go wrong with the products from Grivel. For crampon’s we prefer Grivel’s G20, but there are a lot of people who swear by the Rambo’s. It really comes down to personal preference. G20 has the fixed point that will need to be replaced at some point while the Rambo has replaceable front points. The Rambo is rigid while the G20 has more flex. Having the right climbing gear is always important to meet your every day challenges. 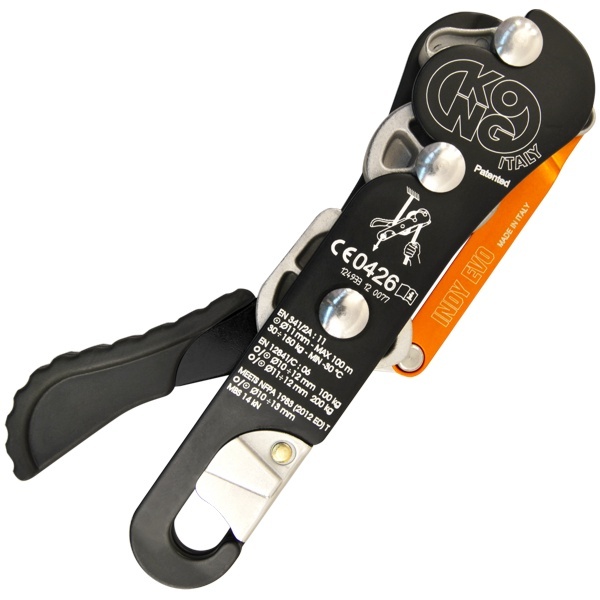 When it comes to climbing gear it’s hard to beat the folks at Fusion Climb and Ace Metal Products. They have gone above and beyond. Selecting the right climbing gear is a very personnel thing. You have to trust your gear. Your life or somebody else’s life may depend on it. If you want to simply enjoy a great pursuit and defy your hesitations, well, why not? Search for beautiful summits to reach, inquire about great mountains to climb, don’t be afraid to get the most of life while you have it. 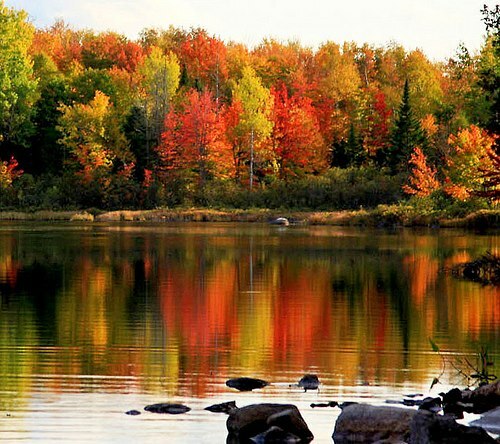 Go ahead and look for a suitable destination of your preference. 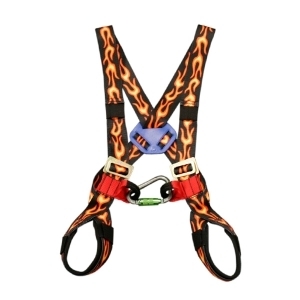 Fusion Climb’s industrial division experience has lead to the creation of Fusion designing quality products that meet and exceed ratings in CE, UIAA and ANSI (Z359.1) standards. Are you fond of experiencing adventures every now and then? To see places and do things that will challenge your stamina and endurance? Exciting outings and extreme activities like mountaineering or rock climbing will not give you harm as long as you are totally geared up and ready. If you want to simply enjoy a great pursuit and defy your hesitations, well, why not? Search for beautiful summits to reach, inquire about great mountains to climb, don’t be afraid to get the most of life while you have it. Go ahead and look for a suitable destination of your preference. Once all is set, one of the most important things to consider before going to a quest is to make sure that you packed all the safety gears and equipment. Kong USA can provide you a long list of useful and dependable gears. Simply choosing a type of tool can put you in danger, that’s why it is of vital importance that you have good quality equipment to use. In order to make sure of your safety, try reading product reviews. Kong USA will not let you down for sure. Have fun in your adventure.